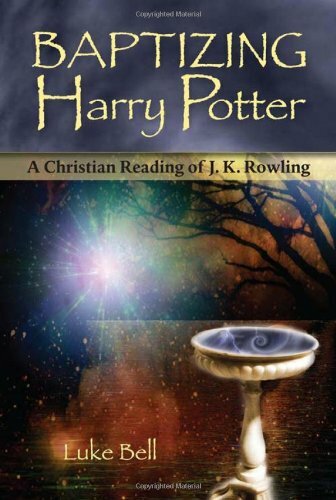 Gives a richly referenced and closely argued reading of J.K.Rowling s Harry Potter books, drawing out connections within the writing to illuminate Christian spiritual values in them. If you have any questions about this product by Hidden Spring, contact us by completing and submitting the form below. If you are looking for a specif part number, please include it with your message.